Last Wednesday, the State Library in conjunction with Aurora Expeditions marked the Centenary of Shackleton's (ill-fated is always added here) Imperial Trans-Antarctic 'Endurance' Expedition, 1914-1917, with a terrific presentation by Alasdair McGregor, historian, author and biographer of the expedition photographer Frank Hurley, the only Australian in the expedition. Two parties were involved. 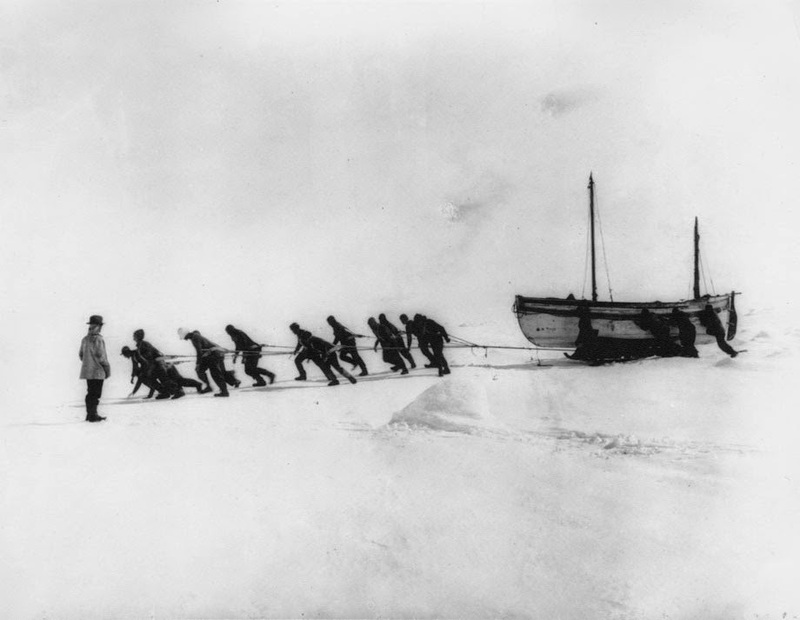 Shackleton and his men were to start the 3000 Km crossing at the Weddell Sea, a treacherous gawping yawn in the continent packed with thick and unpredictable sea ice east of the Antarctic Peninsula (we are below the tip of Sth America here - Drakes Passage you know) and then head via the South Pole to meet the second party on the opposite side at the Ross Sea (below Tasmania and New Zealand) and whose job it was to head toward the Pole from their end leaving a series of inland supply depots for the crossing party which itself would be unable to carry enough to get them across. There were no means of communication between the two parties. The story is pretty well known. 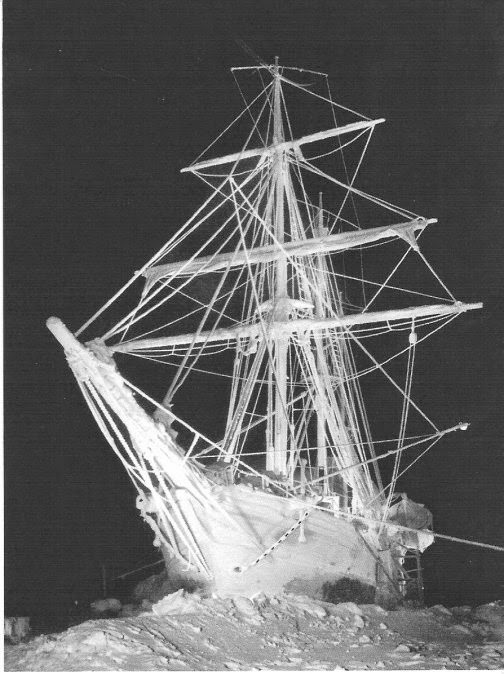 Shackleton's boat Endurance, converted from an Artic tourist ship with a round bottomed hull singularly inappropriate for ice, became trapped and crushed in the Weddell Sea. 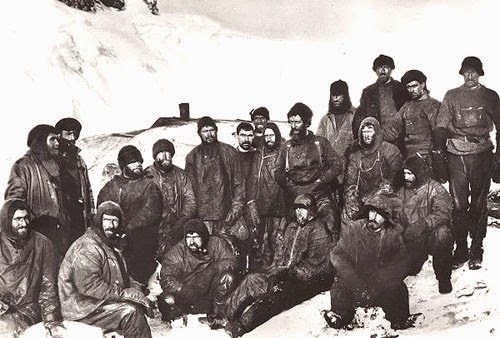 The men wintered it out in what has been described as the most dangerous and dismal place on earth drifting north with the ice and in unimaginable circumstances eventually made it with several sledged lifeboats to Elephant Island where a base was set up, some set out for and made it to South Georgia, and all survived. 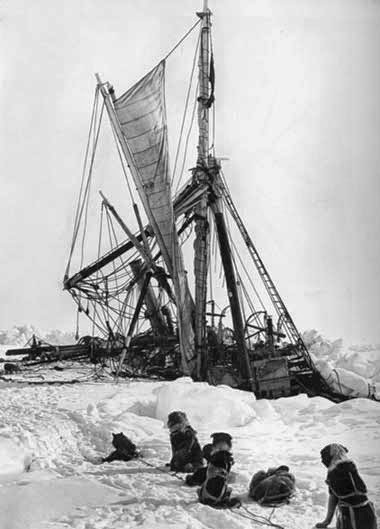 The less celebrated Ross Sea party suffered three deaths. 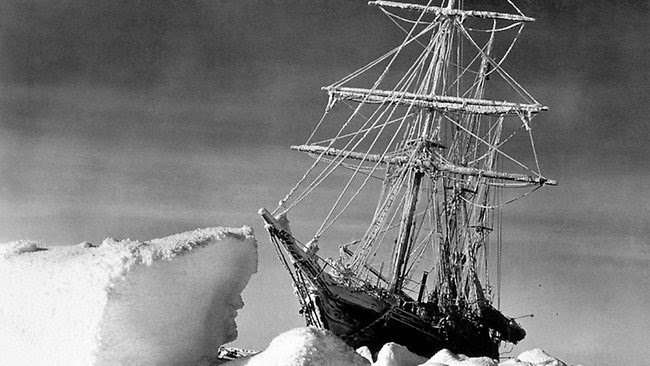 The expedition that had left England three days after the start of the War arrived home alive to a battle still raging and where in sickening irony some who cheated death in the cruel bitter winter of Antarctica would meet it in Flanders. Remarkable story, isn't it? You remind me of an exhibit of Beryl Bainbridge's paintings at Somerset House this summer, though related to her book on the Scott expedition (talk about ill-fated, eh? "“She painted at her kitchen table and it was part of her everyday life. 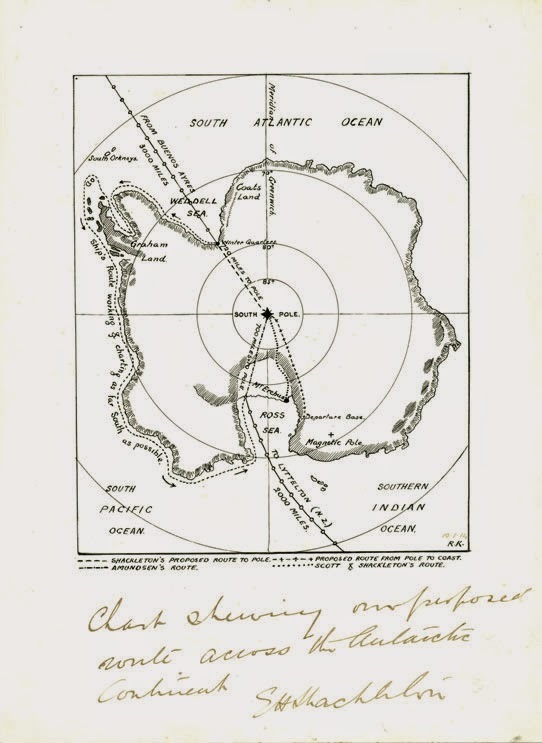 When she wrote The Birthday Boys about Scott and the Antarctic she also painted images of Antarctica. It was the same with Every Man For Themselves, about the Titanic, and According to Queenie, about Samuel Johnson.”"
I haven't read Bainbridge, but I must, probably starting with Every Man for Themselves. 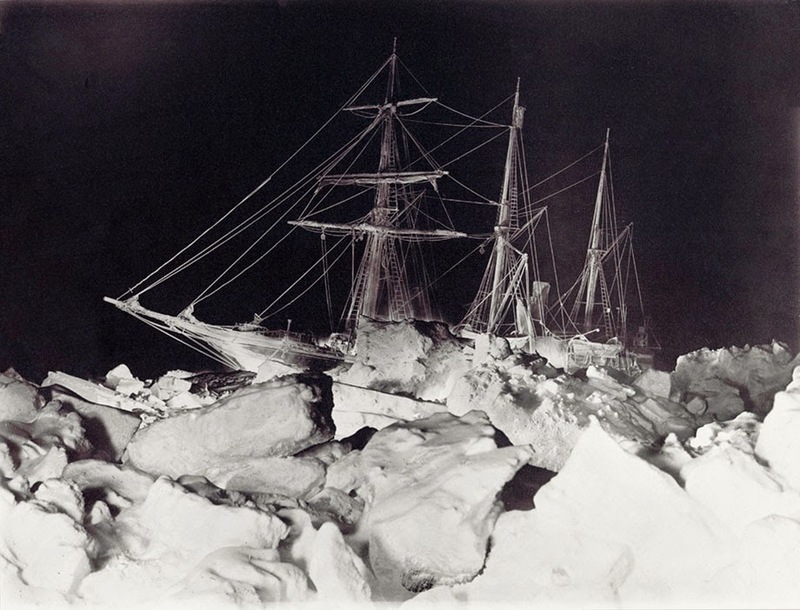 The thing about Hurley's images that I find so compelling is that he had the skill, and perseverance to employ it in those appalling conditions, to capture the brittle horror of it all in the most poetic way. 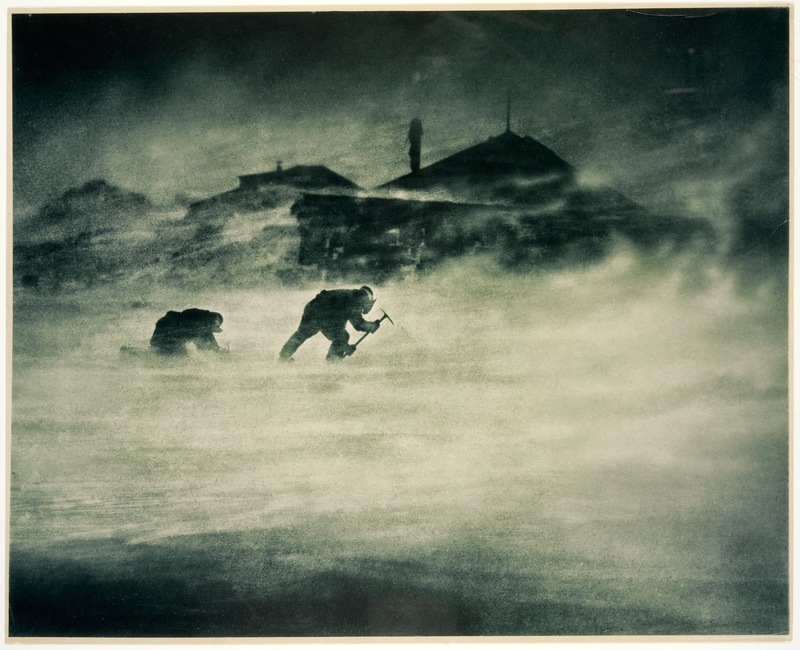 He was a commercial photographer running a postcard business in Sydney before Antarctica, and the War. The last photo (above) is also his. You know, I wasn't even thinking about how the conditions under which the photographs were taken! It is remarkable that he could be so focused and unflinching in such circumstances. The last stark, extraordinary photograph seems very familiar to me. Is it of Ypres? 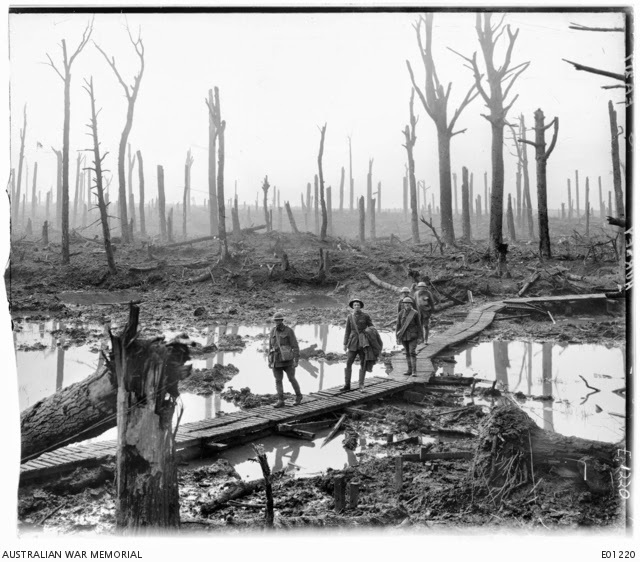 Oh, yes, in answer to my own question: Chateau Wood. Brilliant photograph. I've only posted some (not nearly all) of the photographs we were shown on the night, taken in crippling -20 degrees etc and not johnny-one-shot stuff - imaging the time taken in getting those night shots (onto glass plates) for starters. 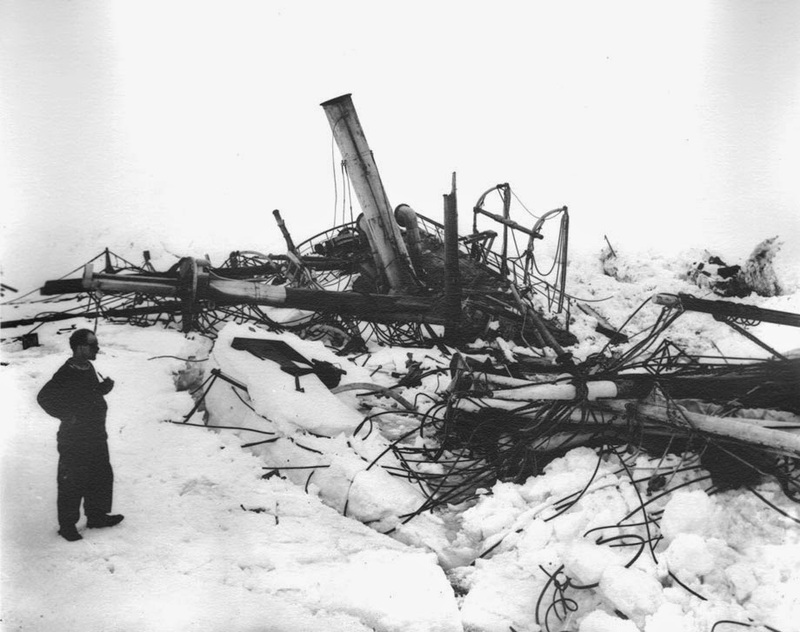 Much was destroyed/left - I think he and Shackleton went through them and saved about 200 if I remember correctly.